Orthodoxy claims to be universal...' 'Since its first publication fifty years ago, Timothy Ware's book has become established throughout the English-speaking world as the standard introduction to the Orthodox Church. 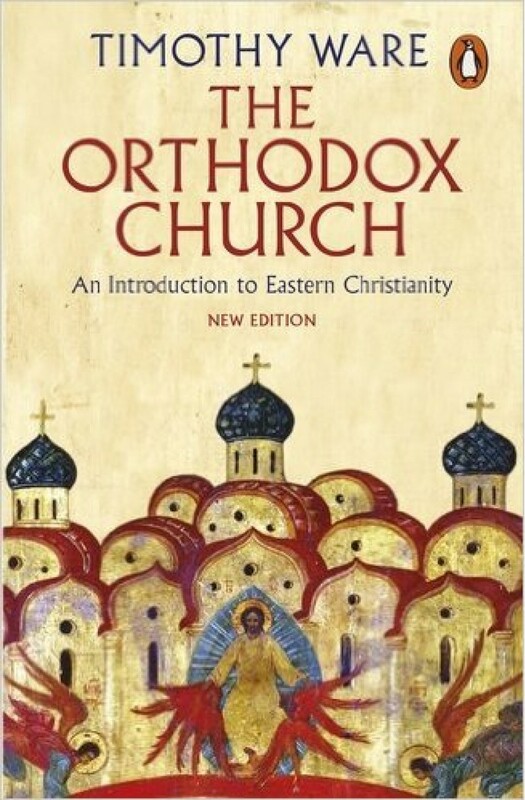 Orthodoxy continues to be a subject of enormous interest among western Christians, and the author believes that an understanding of its standpoint is necessary before the Roman Catholic and Protestant Churches can be reunited. In this revised and updated edition he explains the Orthodox views on such widely ranging matters as Ecumenical Councils, Sacraments, Free Will, Purgatory, the Papacy and the relation between the different Orthodox Churches.